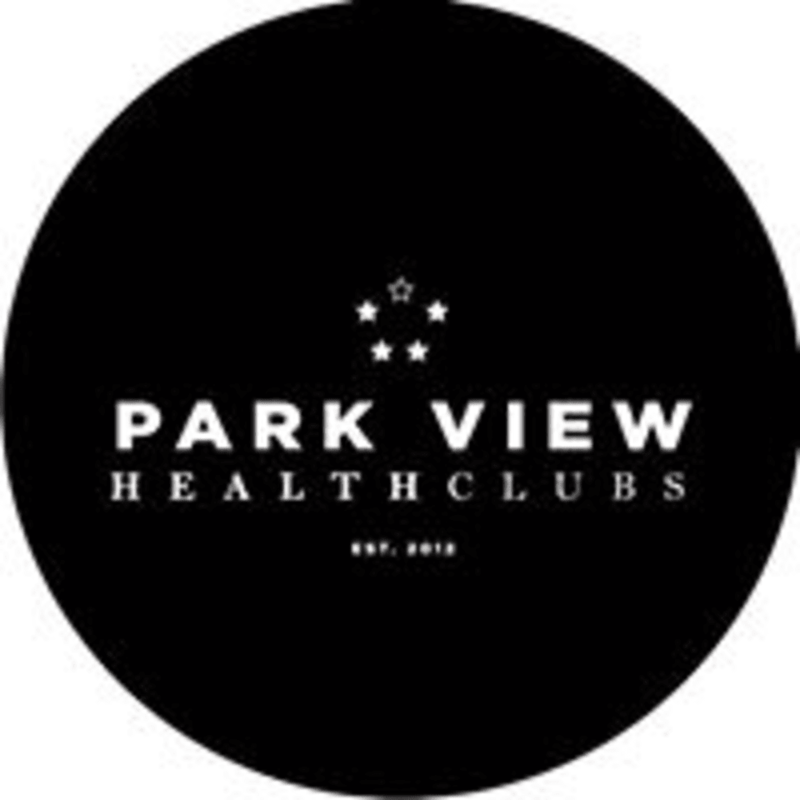 At Park View Health Clubs, they follow a no holds barred approach to fitness classes, which are designed to give you the best strength, cardio & conditioning training around. Revolutionising the conventional large group classes, they keep numbers capped & low per class. This class does not exist - ClassPass update your timetable! Nice gym, Tuesday morning is upper body class. Small group so trainer amended the class to our abilities but this is a tough class.